At 1,301 metres above sea level, in the craggy Dolomite Mountains of northeastern Italy, the small ski resort town of Piancavallo displays the remnants of a 1960s building boom. 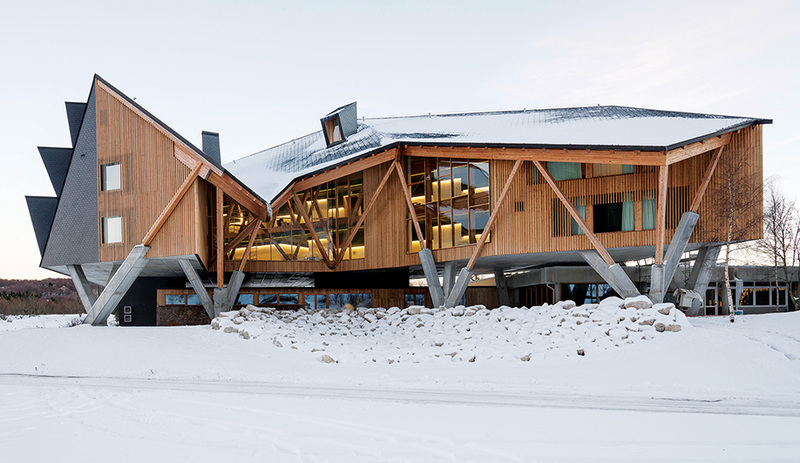 The clumsy mixed pastiche of cantilevers and pitched roofs, strip windows and balconies, concrete structures and wooden facades was meant to reinterpret traditional Alpine architecture in a modernist fashion. Instead, these buildings set up a stark contrast to the stunning setting, where on a sunny day an uninterrupted view extends as far as the Adriatic Sea, 90 kilometres away. A popular year-round destination for local skiers and hikers, the town has lacked the panache to attract a wider following – until recently, when the landscape of Piancavallo was transformed by the striking 1301 Inn. The roof’s lowest point dips in front of the second-floor lounge, where full-height windows take advantage of the views. 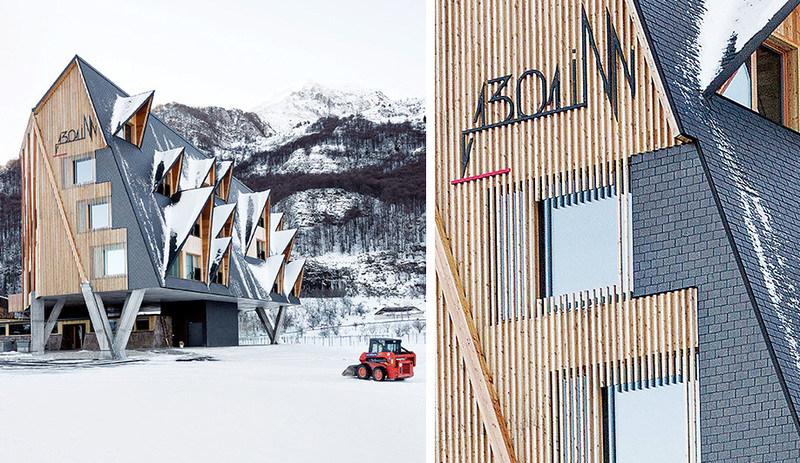 The story begins in 2010, when partners Stef­ano Pujatti and Alberto Del Maschio, of the Torino architecture and design firm Elasticospa+3, won the invited competition, in which 10 European firms competed during the final round. The challenging program called for a resort destination capable of creating a “new aura” for Piancavallo. On the 1,800 square metre corner parcel along the town’s northern border, a two-storey guest house was to be restored and extended to 3,425 square metres, accommodating up to 99 guests, with a construction budget of almost $6.5 million. 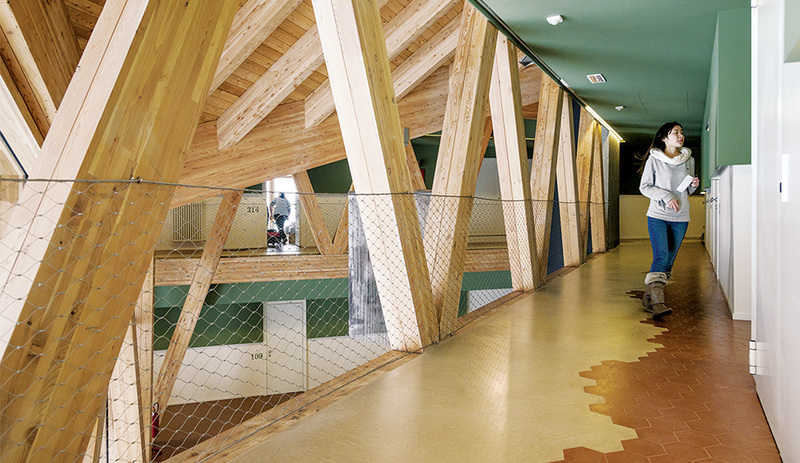 Exposed beams frame the inner and outer spaces, while the floor surfaces suggest the meeting of snow and soil. On a site unburdened by physical constraints, with the exception of nearby residential buildings, the most impressive feature is a panoramic view of the Carnic Alps. The architects began by orienting the V-shaped footprint at an angle atop the original structure, so the balconies and guest room windows take full advantage of the setting. 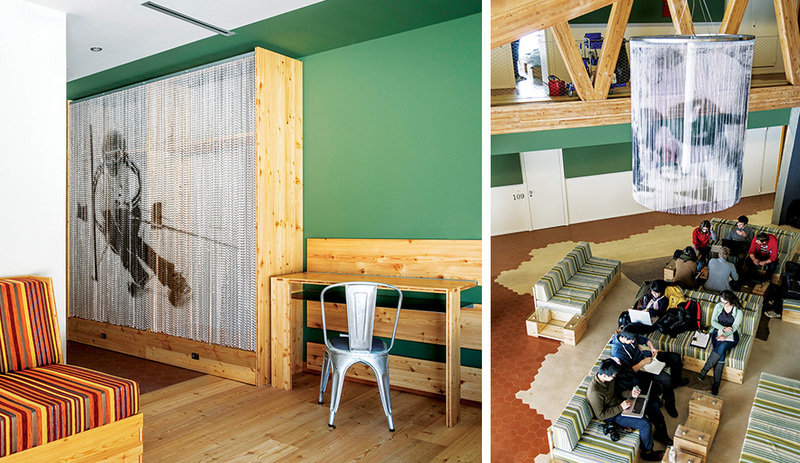 Moss green walls and earth-tone accents contrast with the raw larch used for the custom furnishings. The inn, named after its elevation point, is a refreshing reinterpretation of typical mountain construction, incorporating a steeply pitched slate roof, A‑frame dormers, and such rustic materials as exposed wood beams and concrete, which comment on the regional architecture while establishing a new context. Its shape-shifting profile changes from every angle. The spa is designed as an all-­inclusive retreat, complete with views. 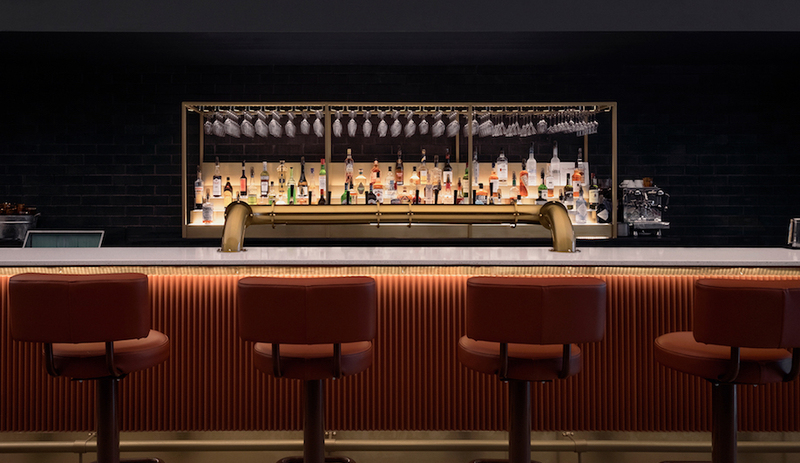 The former ground level was converted into the lobby, with an adjoining casual dining area equipped with rustic bench seating, while part of the basement was cleverly filled in with debris from the demolition phase – a well-considered sustainable solution. Towering above the rectangular volume, the three-storey larch wood and concrete frame is elevated to a height of five metres via seven multi-pronged concrete pillars, whose V-form was developed to mitigate earthquakes. Left: Printed aluminum chain-link is a creative solution for closet doors. Right: The second-floor lounge opens to the upper levels, allowing daylight into the interior hallways, while a printed chain-link chandelier adds interest. 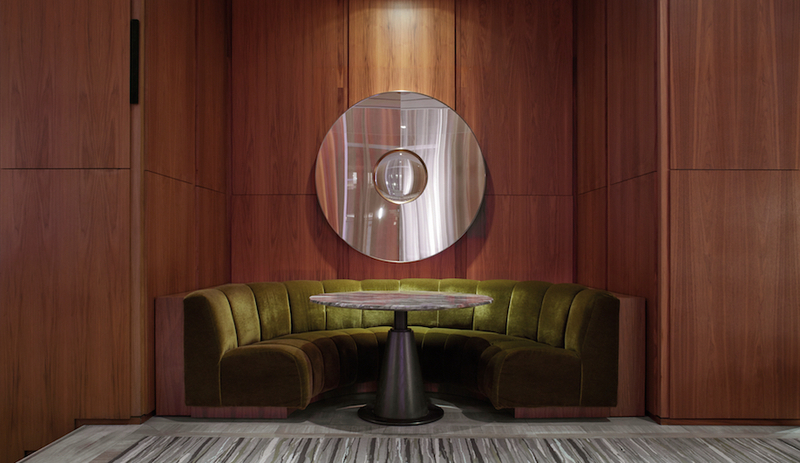 Past the lobby, elevators lead to a triple-height lounge on the second floor. Overhead, a drum chandelier made of light aluminum chain-link is printed with a portrait of acclaimed Italian architect and designer Carlo Mollino, a ski enthusiast known for his innovative chalets. A generous glass facade, framed and bisected by exposed beams, provides an expansive view of the surrounding mountain range. In winter, the roof’s steep pitch creates a spontaneous ice stalactite, hanging like a sculpture from the roof’s lowest point, which was intentionally placed in view of the lounge. Also on the second floor, a private spa offers a Turkish bath, two saunas, aromatherapy showers and a solarium. On each level, V-shaped hallways lead to a total of 37 guest rooms, including four two-level suites with loft bedrooms. 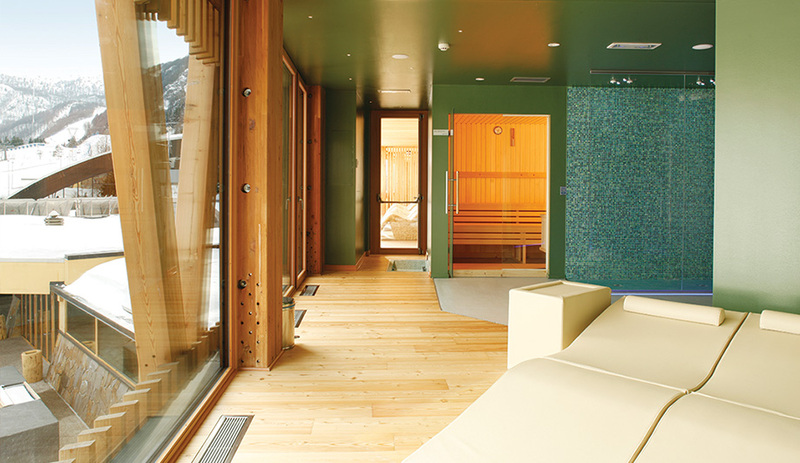 Elasticospa+3 shaped every detail to highlight the Alpine experience, from the abundant use of raw larch to the exposed concrete and terracotta flooring. 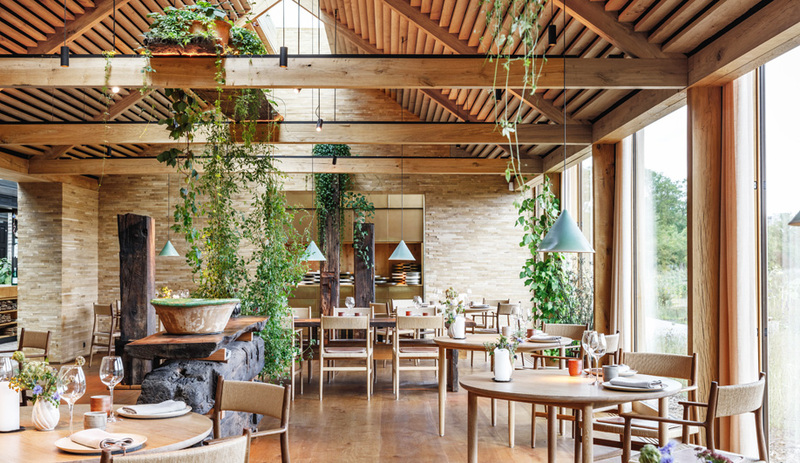 With its largest project to date, the firm has successfully reinterpreted the iconic Alpine style, so much so that the Slow Horse – as the firm calls the resort – has been nominated for multiple honours, including the Mies van der Rohe Award. Pretty impressive for a ski chalet. A 35-kilometre drive north of Piancavallo takes you to Friulian Dolomites Natural Park, 37,000 hectares of wilderness listed as a UNESCO World Heritage site. About 30 kilometres to the south, the city of Pordenone is worth a visit for its frescoed palaces; its Gothic architecture, including the town hall; and the Corso, a medieval street characterized by long porticoes populated with bars, restaurants and boutiques. Art aficionados will enjoy the Galleria d’Arte Moderna e Contemporanea Armando Pizzinato, housed in a newly designed building in the central Parco Galvani and featuring works by Picasso, Braque, Chagall and many others. Piancavallo is a well-equipped sports resort offering a wealth of summer and winter activities: 25 kilometres of downhill ski slopes, extensive trails for cross-country skiing and hiking, climbing walls, tennis courts and ample opportunities for mountain biking or horseback riding. If you enjoy wild game, visit the rustic Taverna all’Urogallo, where such regional food as frico (melted cheese with potatoes and onions) or gubana (a cake filled with fruit and nuts) is served at reasonable, though not cheap, prices. 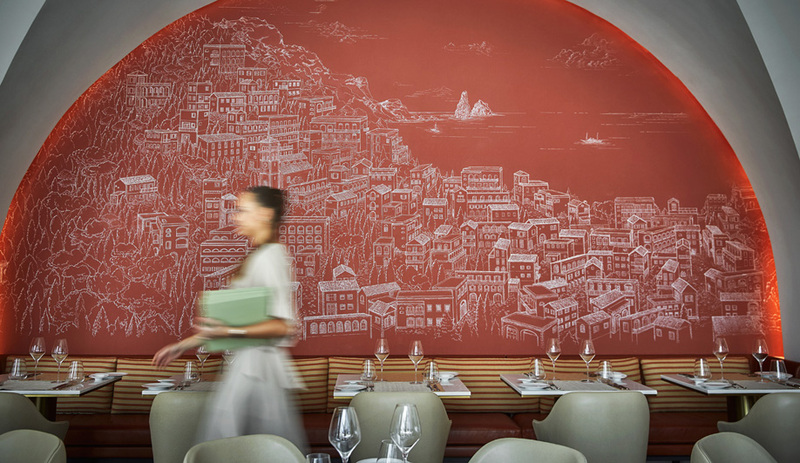 La Primula – in the nearby town of San Quirino, about 25 kilometres south of Piancavallo – is one of the few Michelin-starred restaurants in the area. Run by the Canton family since 1873, it is famous for its reinterpreted traditional cuisine and wide selection of wines, more than 1,500 regional, national and international labels.